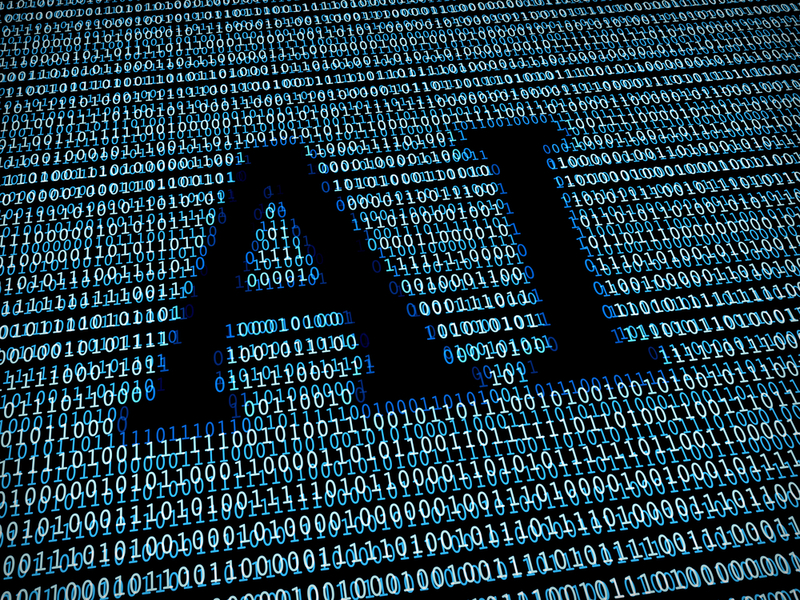 February 23, 2019 - Posted at dailytimes.com.pk : Using big data, machine learning and cognitive intelligence, Mindshare Pakistan has built (Artificial Intelligence) AI-rich solutions that have transformed the way Media Planning has been done for ages. Mindshare Pakistan, a subsidiary of GroupM Pakistan, and owned by the Global WPP network, has been in operation in Pakistan since 1999. With an elaborate and wide array of global and local clients, Mindshare is presently the biggest Media Agency of Pakistan. Commenting on this remarkable feat, Fouad Hussain, CEO GroupM Pakistan, stated “Innovation is the most integral pillar of our company. We’ve created an ecosystem that enables us to be brave in our choices and as a result GroupM has always managed to stay ahead”. Mindshare Pakistan is also breaking the shackles of lengthy and tiresome procedures with the introduction of a groundbreaking piece of Artificial Intelligence. The media giants have announced the introduction of Pakistan’s first ever AI powered digital resource. The AI Planner holds the capacity to store, read through and analyze extremely large sets of data. Among its most ingenious abilities are predictive and prescriptive analyses.